Birth 31 May 1699 Mass. Father TIMOTHY OSGOOD, b. 10 Aug 1659, No. Andover, Essex Co., Mass. Mother DEBORAH POOR, b. 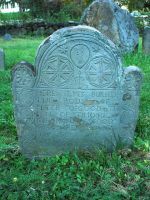 18 Apr 1664, Andover, Essex Co., Mass.